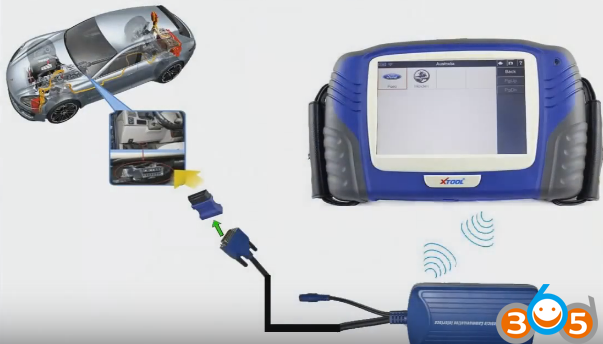 This PS2 GDS Gasoline Bluetooth Diagnostic Tool is new released by XTOOL, comes with 8 inches true color TFT touch screen, supports bluetooth wireless connection, specially designed diagnostic tool for automotive technicians. 1. Supports English and Russian. 3. Supports free update online,within 3 years warranty. 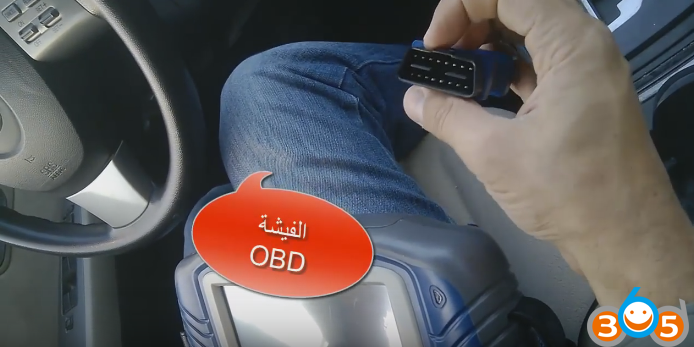 This is a how-to guide of Xtool PS2 GDS Bluetooth Diagnostic Tool connection for obdii diagnosis for gasoline cars. Note: if you are not the Chinese, English, Spanish speaker, go for xtool ps2 gds update. The 16.21 version friendly add more language: German, French, Portuguese, Italian, Dutch, Arabic, Farsi. 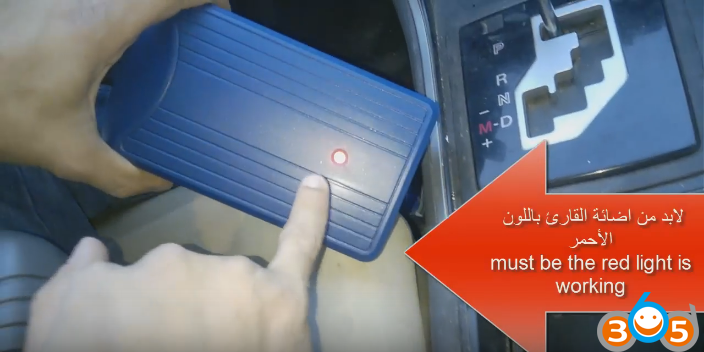 Finally, it’s ok to do diagnosis/ immobilizer, mileage adjustment/ TPS/ maintenance reset/ electronic park brake. 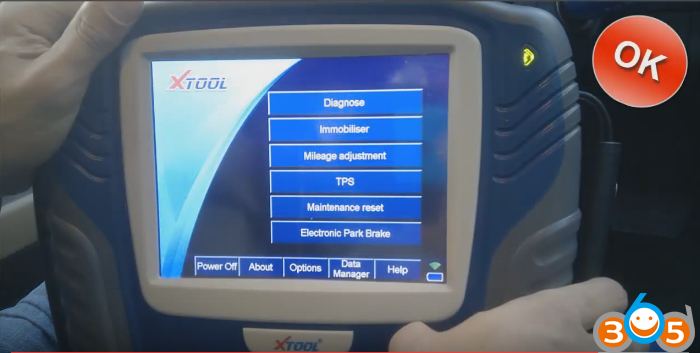 Note: Xtool PS2 GDS v16.21 can do more, such as Transmission, Steering angle,Tire pressure loss alarm (activated) and other common special functions.